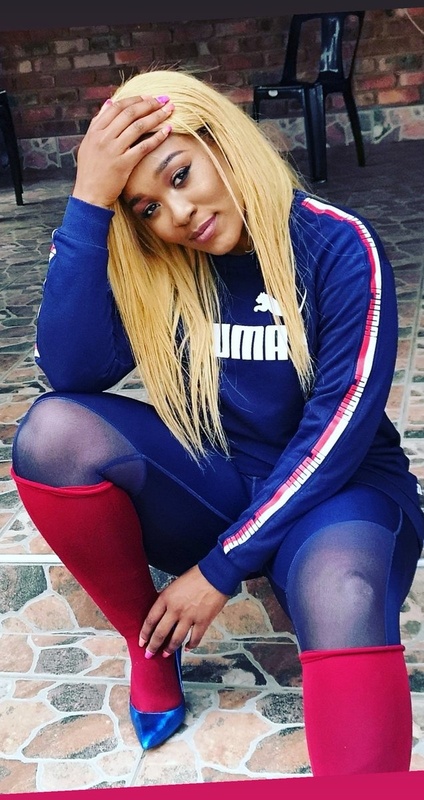 Singer Lady Zamar has spoken out against the constant negativity she keeps receiving regarding her fashion sense. While the star always delivers when she steps on stage, many on social media believe the same cannot be said when it comes to fashion. The songstress has been the talk of the town on social media on a few occasions with tweeps dragging her outfits. The peach jumpsuit she wore at this year’s Miss SA pageant was ridiculed on social media with users coming up with all sorts of hilarious memes. In an interview on YFM, the Collide hit-maker said people should stop dragging her for what she wears, especially when she’s not in public but in the comfort of her own home. "First of all, people need to stop dragging me for what I wear,” she told the station, “Like, I am not going to dress the way you want me to. “When it comes to performances, we will give them what they want. “When it comes to public appearances, I will give you what you want. “When I'm at home, doing my thing, it's not your place, you don't have a say. “I don't have a say in what you wear."